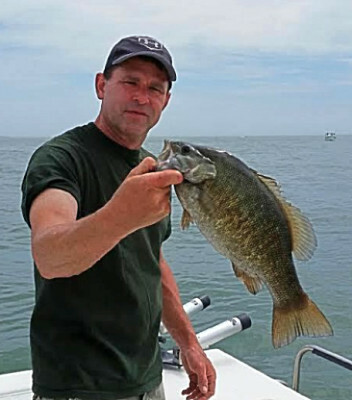 Captain John maintains a U.S. Coast Guard Masters License and is a Licensed Ohio Fishing Guide. He is a member of the Lake Erie Charter Boat Association. In addition to being a charter captain, he is a successful tournament fisherman. 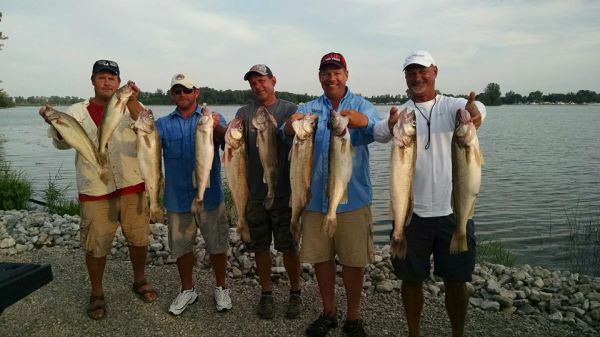 Captain John has earned many top place finishes in Lake Erie fishing tournaments and invitational's. He has a great love and respect for Lake Erie and the gifts it provides. Captain John enjoys sharing his knowledge and experience while working hard to provide a fun fishing experience for all. Nick has been fishing with Capt. John for over a decade. He frequently worked as 1st mate prior to getting his U.S. Coast Guard License. 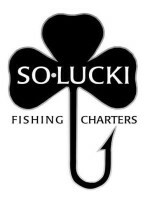 Now as a Licensed Ohio Fishing Guide Nick runs trips on the So-Lucki. Besides being an excellent fisherman, Nick is known as the nicest guy on the water. He is sure to take great care of his customers and show them an enjoyable day on Lake Erie. Wyatt was born with a fishing rod in his hand and he has not put it down since. He has served as 1st Mate for his dad since he was 13 years old. He is now an official captain, having earned his U.S.C.G. Masters License. Wyatt can be found wetting a line around the docks, in ponds, up rivers and on ice when he isn't on-board the SoLucki. He is excited to share his passion and knowledge for the sport while assisting our customers.